St. Paul’s PACE provides coordinated medical and social services to seniors in San Diego County who wish to continue living in their own home despite chronic health needs. For many, it is a welcomed alternative to a nursing home. Services include: Medical Care, Ongoing Rehabilitative Therapies, In-Home Care Services, Social Work, Day Center Activities, Transportation. 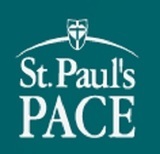 St.Paul’s PACE is a managed care health plan and we accept Medi-Cal and Medicare (dual eligible’s) or private payment. or hidden fees. Even medications are provided at no cost. For questions call our enrollments department: (619)677-3800.  Dr. Andre A. Abitbol, M.D.